Rustic Raspberry Ricotta Galette Recipe – A deliciously simple dessert that’s both romantic and impressive! The first thing you may be asking is, “What the heck is a galette?” A galette is similar to a tart. Like a tart, a galette can be sweet or savory, but where a tart is usually made in a tart pan, a galette is free-form. You can learn more about Tarts vs. Galettes here. 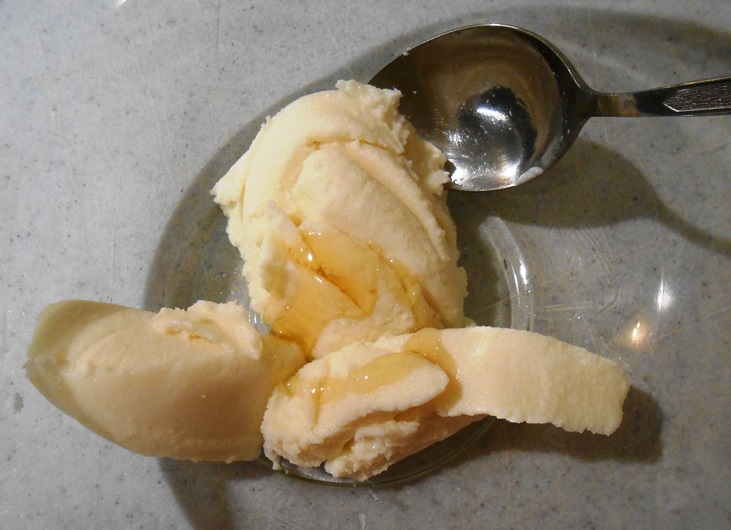 I wanted to make a simple dessert for Valentine’s Day that Luke and I could share. 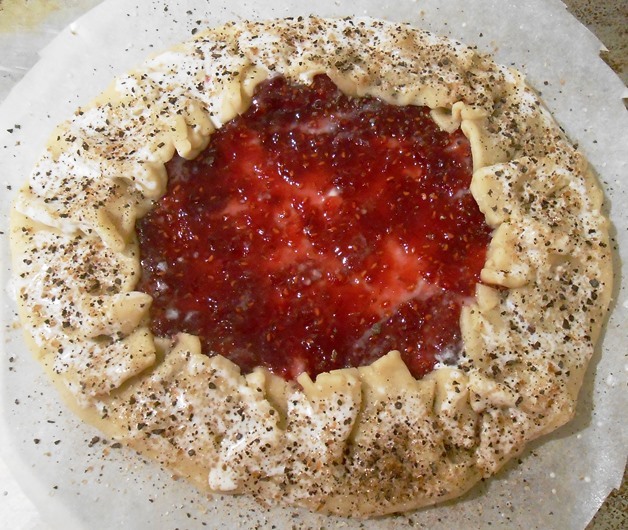 Since I love raspberries, and they are red, this Raspberry Ricotta Galette sounded perfect. The complete idea popped into my head as I roamed the aisles of my neighborhood Trader Joe’s store. I began tossing items into my cart. 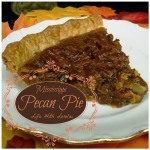 This would make a tasty addition to any meal, and its beauty lends itself nicely as a romantic dessert. The rustic galette is very easy to put together. First, preheat your oven to 375 degrees. Line your baking sheet with parchment paper and layout your pie crust. Spread Ricotta and honey mixture on the pie crust leaving a wide edge for folding. Top Ricotta with raspberry jam. Fold edge over the top, leaving the center open, and pinch together as needed. Give the top crust edge a cream wash and dust with sugar and chocolate if desired. Bake the galette at 375 degrees for 45 minutes. After baking, allow galette to rest on the baking sheet for 10 minutes before transferring to a wire rack for cooling. Pipe whipped cream around the center crust edge. I piped a heart in the center of the galette since it was Valentine’s Day. 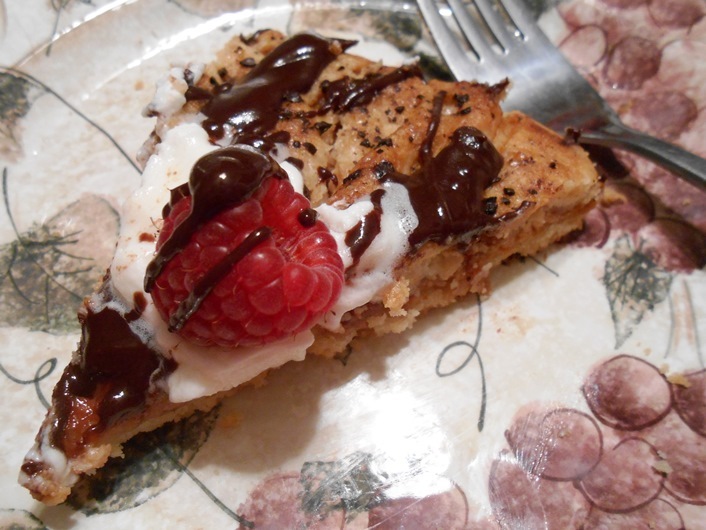 Top with fresh raspberries, and drizzle with ganache. Be creative with your galette and try different flavor combinations. A deliciously simple dessert with raspberries and ricotta cheese. NOTE -- After Baking, let galette stand on the baking sheet for 10 minutes before transferring to a wire rack for further cooling. In a double boiler add Semi-Sweet Chocolate Chips and a splash of Heavy Cream (The ganache is just for a garnishing drizzle, so you do not need a lot. Start with smaller amounts of chips and cream, you can always add more). Add cream to thin the chocolate as needed and stir until smooth and glossy. Garnish with a ring of whipped cream and fresh raspberries. Drizzle with ganache. We made this galette for Valentine's Day, so we piped a whipped cream heart in the center of the galette and topped with a fresh raspberry. Have you ever made a galette? What flavors would you use? 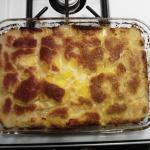 No Pits Here… Peach Cobbler! I never heard of a galette before. When you mentioned ricotta cheese I could only imagine lasagna, that’s the only thing we use it for, that and spinach with ricotta cheese shells. But for a dessert, that is something new. Thank you for the recipe. 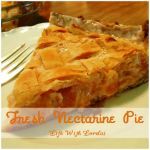 Erlene, this galette is so easy, and super delicious. You will love it! This is a super simple way to start… And yummy too! It sounds and looks delicious! Any dessert with cheeses and fruit has got to be amazing! We don’t have a Trader Joe’s in my neck of the woods, I wish we did! I have to go there when I visit my daughter in Atlanta. 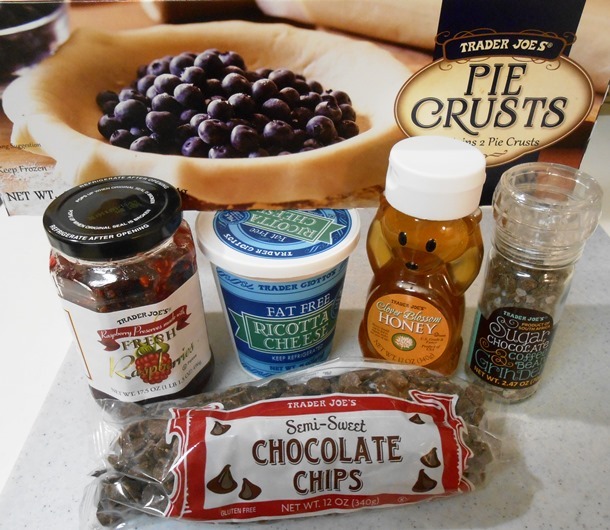 I’m not sure I could survive without my Trader Joe’s … LOL this really is a tasty recipe. Give it a try and let me know what you think. What a beautiful, glam name for a delicious looking dessert! 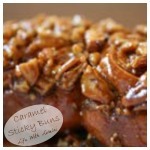 Oh, my, I’m thinking this would even be good at breakfast. I swear it’s calling my name. Yum! 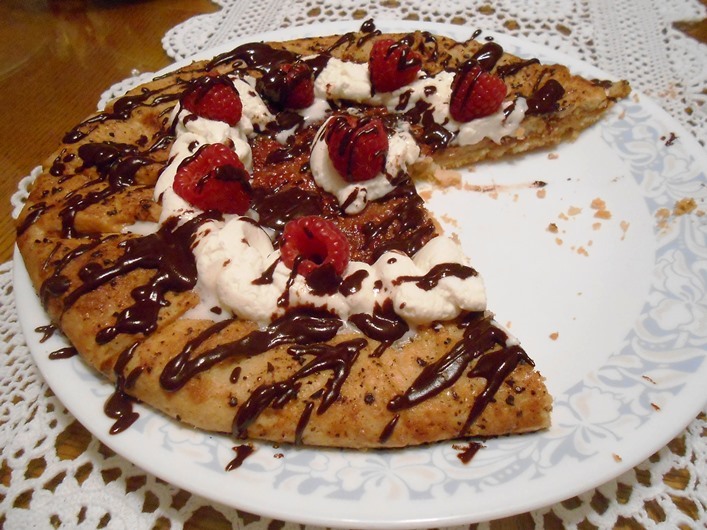 That looks amazing and you’re right I have never heard of a galette but what a yummy idea! Nice simple ingredients too great work! 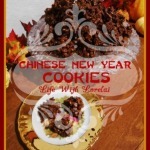 It is really good and super easy…give it a try. Thanks for stopping by, Leslie! I don’t think I should have seen this now. It’s after midnight here, and now I’m hungry….!! I don’t even know how I stopped up right here, but I believed this submit was great. Oh yum, yum! I love raspberries and tarts so this is a big hit with me! Thanks for sharing with SYC. G’day This looks great Lorelai! Pinned and shared! Thanks so much for adding my badge too! I just came from the G’day party. 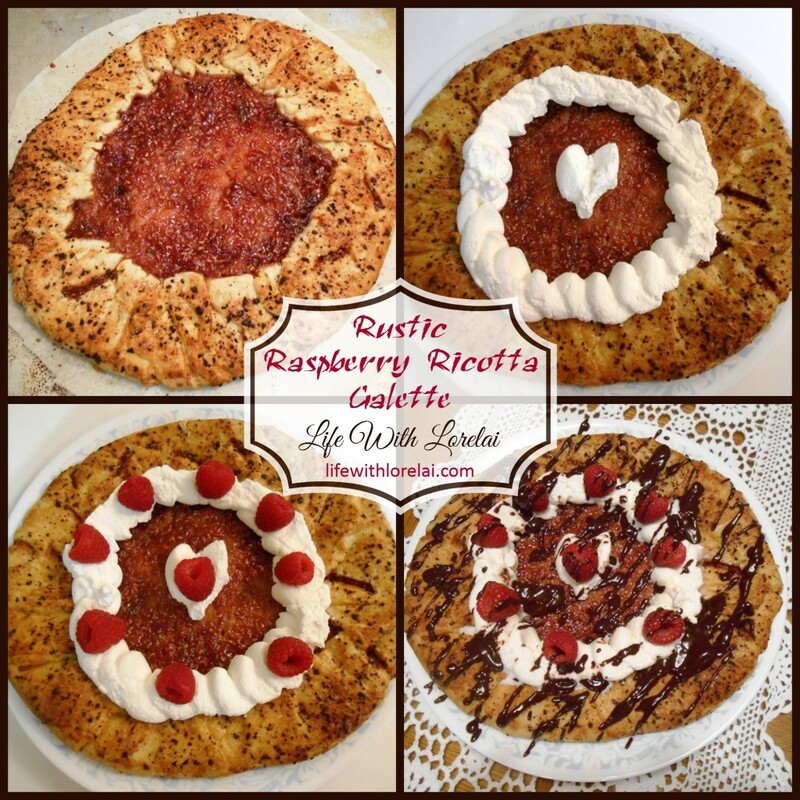 I love making galettes, I love raspberries and of course chocolate, the ricotta is a nice addition. Thanks so much for sharing your recipe. Joanne, thanks for stopping by! 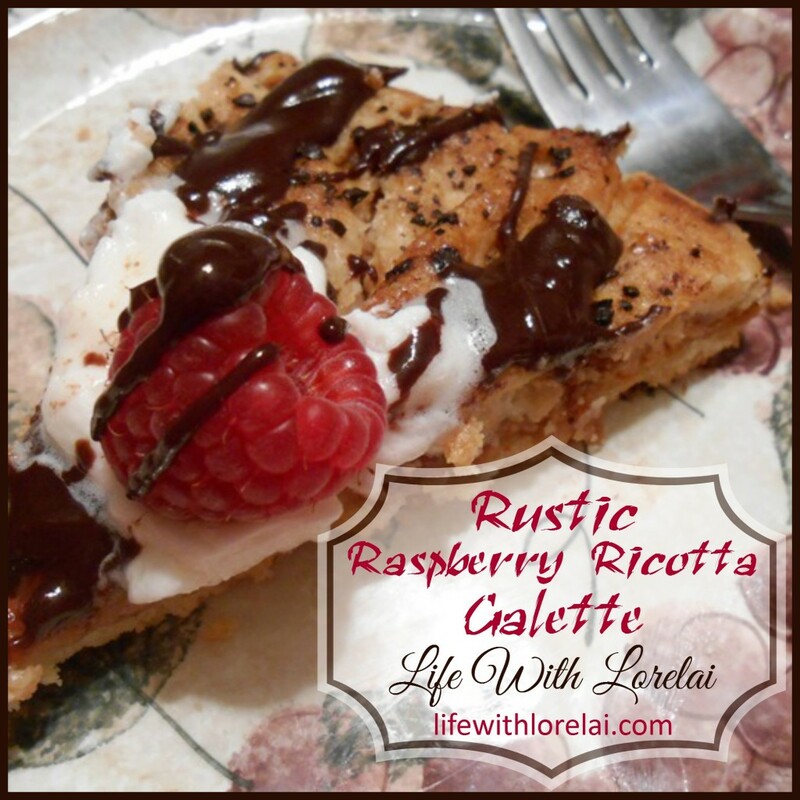 Try this Raspberry Ricotta Galette…you’ll love it! Wow! Does that look great! 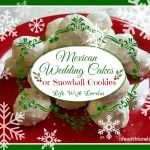 I love that the recipe does not seem too difficult! So trying this! Pinned!